Where is Woodfield Crossings and why do people like to live here? 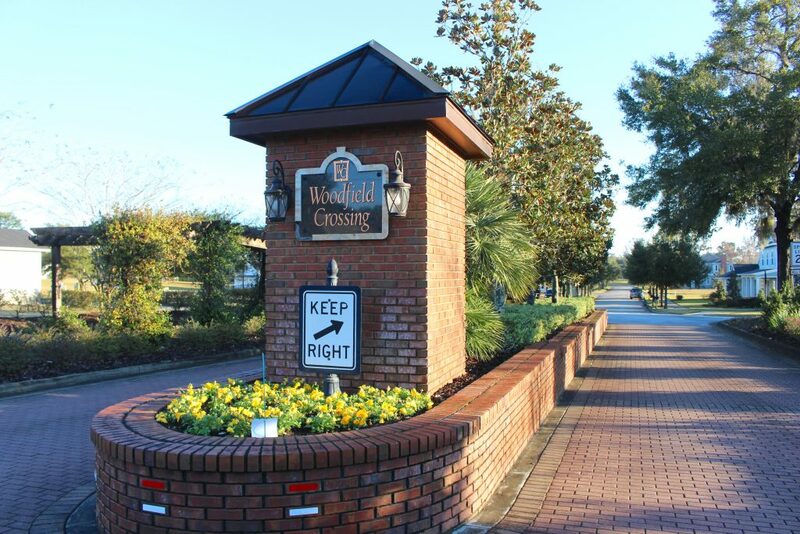 Woodfield Crossings is located in South East Ocala between 17th St and 31st Street off SE 19th Ave. Mix old Southern charm with the appeal of Key West architecture and you have Woodfield Crossings. The newer homes are truly unique to the area and are simply stunning. Many look like they just stepped out the pages a Southern Living or Coastal Living magazines! This is not a gated community but sits rightfully amongst some of Ocala’s premier neighborhoods. The homes designs and conformity of the designs in this neighborhoods are not like any other in town. It looks like a little story book community. A public park with walking trail is adjacent to the neighborhood and is accessible from it. I want to sell my home in Woodfield Crossings. What is it worth? If you own a home in Woodfields Crossings and are considering selling or wish to know the value, please contact me directly for a detailed estimate or click the highlighted link to the free home evaluator tool to get a basic idea! I want to look at homes here or buy a home here. Great! I can help you through that process. Below is an up to date list of the homes that are currently available. If you see something you like, please let me know so we can schedule a time to take a look.